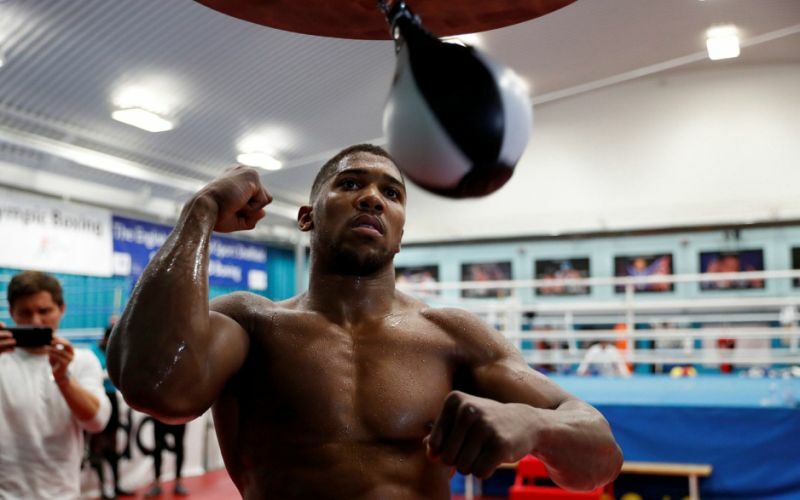 Sports Rendezvous: Eddie Hearn: Anthony Joshua vs Deontay Wilder could happen at the end of this year. Eddie Hearn: Anthony Joshua vs Deontay Wilder could happen at the end of this year. Anthony Joshua and Deontay Wilder contesting the undisputed heavyweight championship of the world in 2018 is viable, with a date already scheduled in November or December, promoter Eddie Hearn has told the American media in Los Angeles. Hearn's client, Scott Quigg, faces a test as tough as Carl Frampton on Saturday night against unbeaten WBO featherweight champion Oscar Valdez, and the British promoter used the LA stage to address the Joshua-Wilder fight publicly. Six days ago Wilder defended his WBC heavyweight crown for the seventh time with a 10th-round stoppage - a thrilling dance with Luis Ortiz, and the crescendo a brutal ending for the Cuban.